My most memorable moment while growing up were those cold winter days when my grandma use to make avena (oatmeal) for my older brother and I, while we sat on our Louis XV plastic wrapped couches. At the same time we watched Arthur and listened to grandma mumble words from her crossword puzzle. These moments are those that make me smile today. My family and I always prepared ourselves for Winter by applying a layer of lotion after every shower during the Fall. We barely use any kind of lotion during Summer because our skin tends to become oily due to the heat. 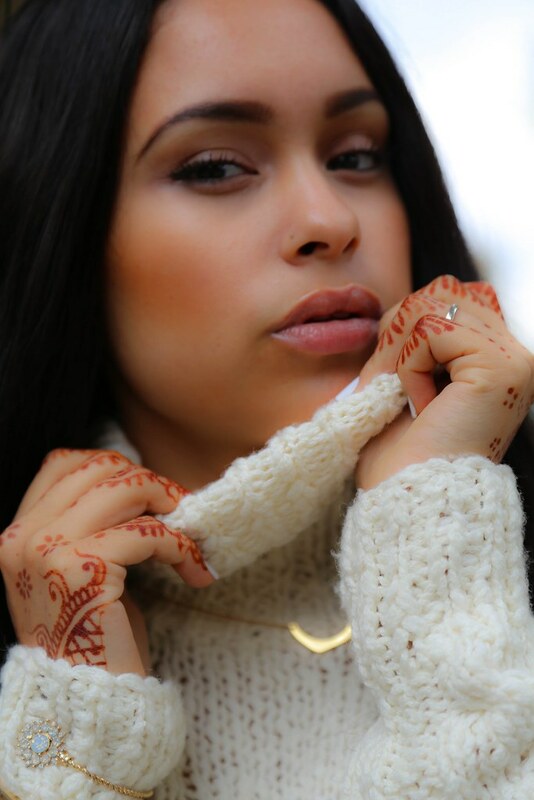 By starting to moisturize your skin during Fall, you avoid the harsh cracking of your skin as it gets colder. 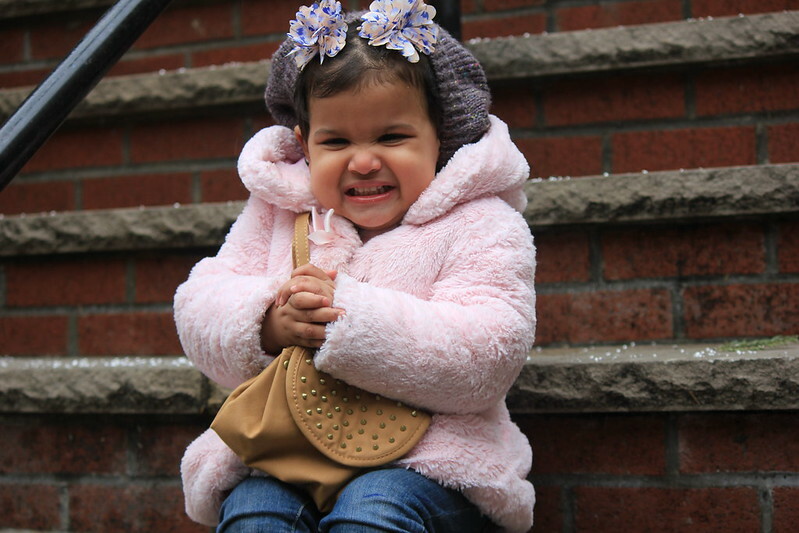 It is even more important for babies to stay moisten at all times because of their very sensitive skin. With my daughters I would constantly moisturized their skin with other products. 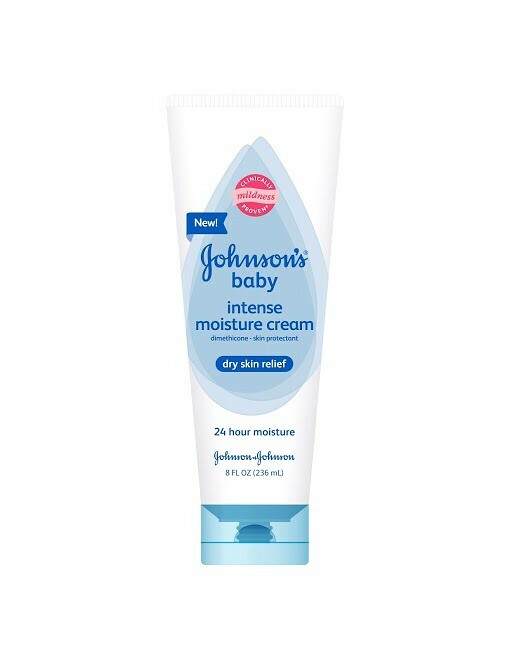 One thing I love about Johnson's baby cream is that it's clinically proven to seal in moisture for 24 hours. As well as helps keep your skin moist and feeling comfortable through the day. I tested that quote and I must say this is really true. Upon applying this lotion, my skin tends to thank me as it feels very smooth and rejuvenated. How do you prevent your skin from cracking and drying out through Winter?